Verfasst von pw am Di, 04/29/2014 - 22:08. Verfasst von pw am Sa, 03/22/2014 - 11:35. 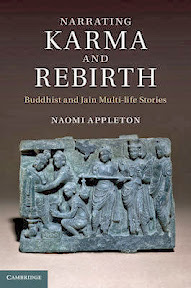 Narrating Karma and Rebirth : Buddhist and Jain Multi-Life Stories / Naomi Appleton. - Cambridge : Cambridge University Press, 2014. - ca. 239 S.
Verfasst von pw am Sa, 03/08/2014 - 23:45. 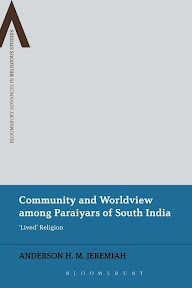 The Modern Spirit of Asia : the Spiritual and the Secular in China and India / Peter van der Veer. 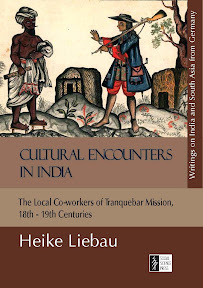 - Princeton, NJ : Princeton University Press, 2014 [published 2013]. - xi, 282 S.
Verfasst von pw am So, 02/16/2014 - 12:17. 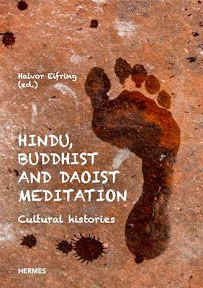 Hindu, Buddhist and Daoist Meditation : Cultural Histories / Halvor Eifring (ed.). 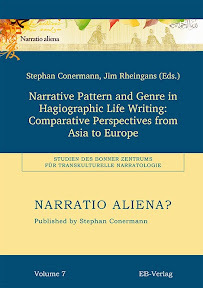 - Oslo : Hermes Academic Publishing, 2014. Verfasst von pw am Sa, 01/04/2014 - 15:03. Verfasst von pw am So, 12/08/2013 - 20:07. Verfasst von pw am So, 10/06/2013 - 20:34. 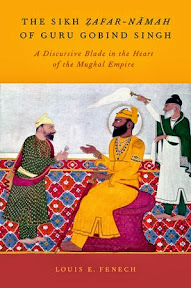 The Sikh Ẓafar-Nāmah of Guru Gobind Singh : a Discursive Blade in the Heart of the Mughal Empire / Louis E. Fenech. - New York [u.a.] 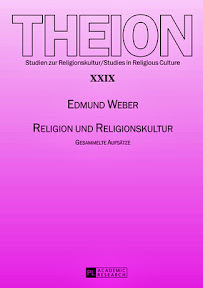 : Oxford University Press, 2013. - xxiv, 304 S. : Ill., Kt. Verfasst von pw am Mo, 08/12/2013 - 22:35. 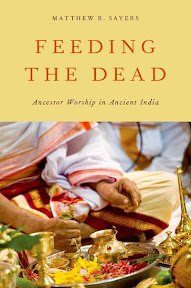 Feeding the Dead : Ancestor Worship in Ancient India / Matthew R Sayers. 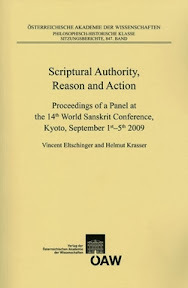 - New York : Oxford University Press, 2013. - xiv, 187 S. : Ill.